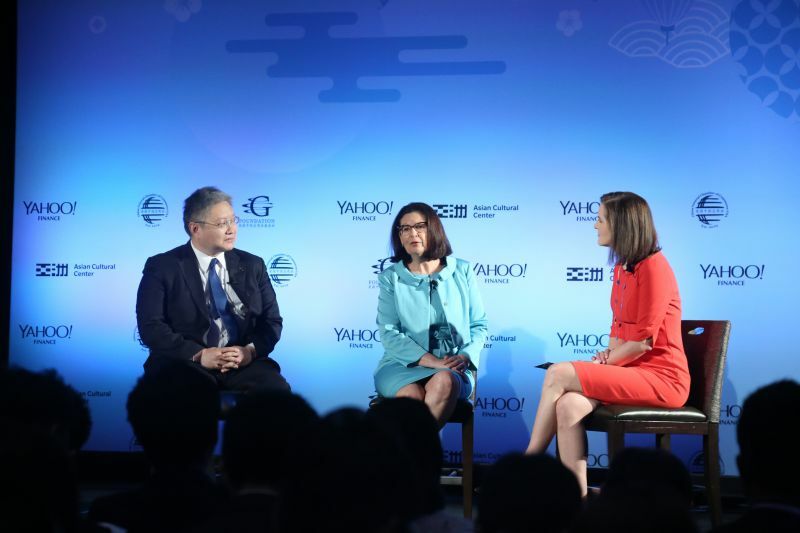 In 2019, Yahoo Finance, Asian Cultural Center and China General Chamber of Commerce-U.S.A will host its second “US-China Investor Forum” in Omaha on May 3rd, 2019. 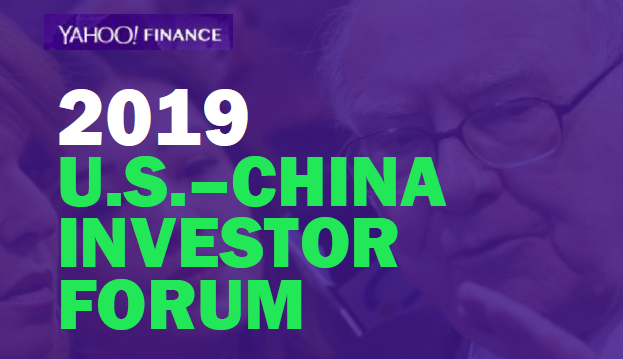 The forum will bring 200 business leaders and investors together to discuss investment opportunities in both the US and China. 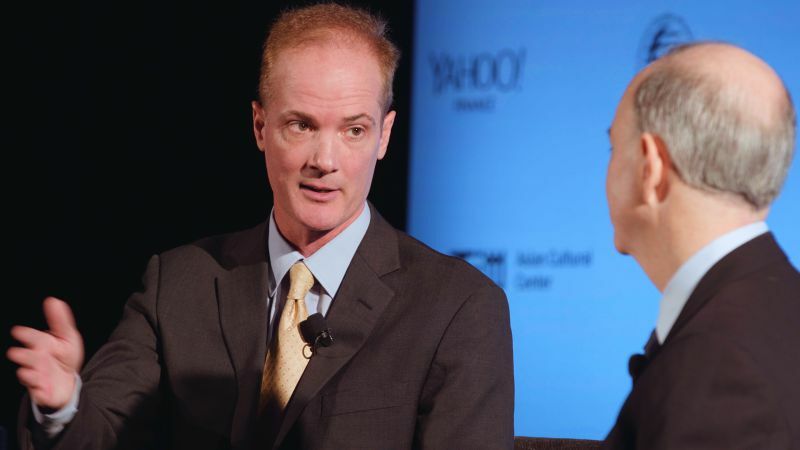 The plan is for video clips of the forum to be played during the Yahoo Finance programming portion of the live stream the next day at the Berkshire Hathaway Shareholders Annual Meeting. Many Chinese media reporters will be invited to the forum, for instance, the Xinhua News Agency, China Daily, Tencent, Sina.com, First Finance, Sinovision, Netease, etc. 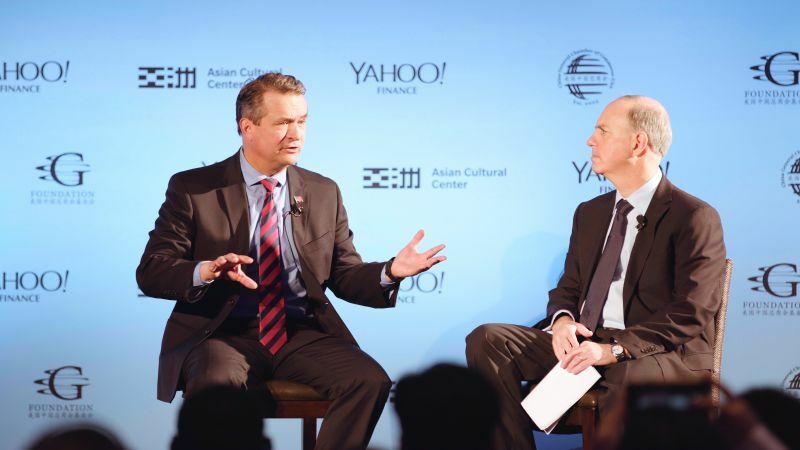 During the Berkshire Hathaway Shareholders Annual Meeting in 2018, Yahoo Finance co-hosted its first “US-China Investor Forum” along with the Asian Cultural Center US and China General Chamber of Commerce USA in Omaha. 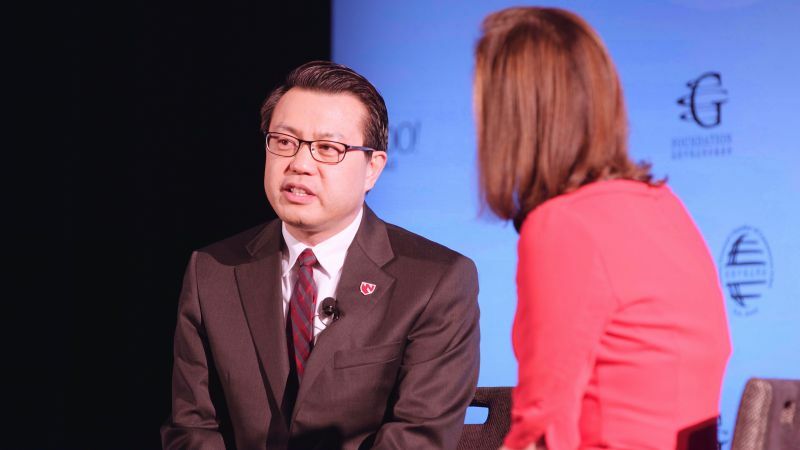 Hundreds of investors from all over the world gathered together and discussed issues such as trade, healthcare, infrastructure, new energy and real estate, etc. A six minute video clip of the forum was played inside the arena and online at Yahoo Finance during the annual meeting. It has generated a lot of attention from shareholders, Yahoo Finance viewers, media and Chinese investors. 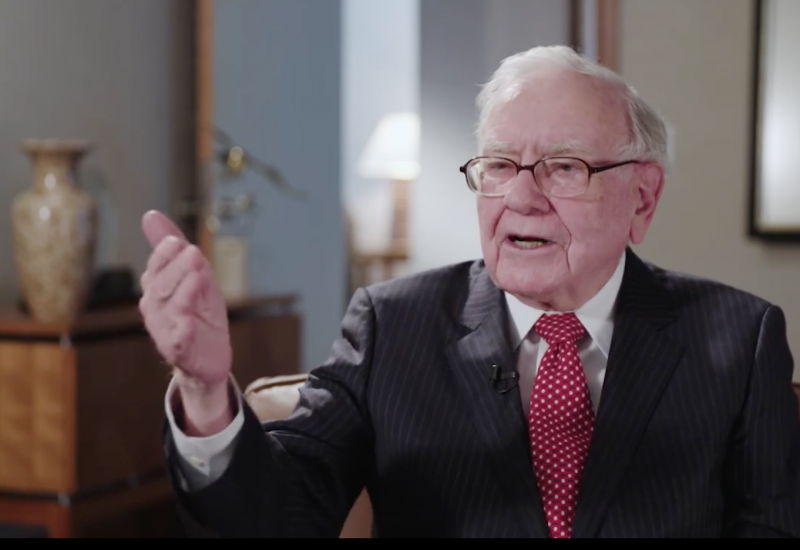 The interview Warren Buffett did with Yahoo Finance in the video went viral in China. Since Mr.Warren Buffett asked Yahoo Finance to live stream Berkshire Hathaway Shareholders Annual Meeting exclusively in 2016, the global viewer number had been increased tremendously, to 14 million.